Instant chocolate drink. Dark and thick, ready to use. 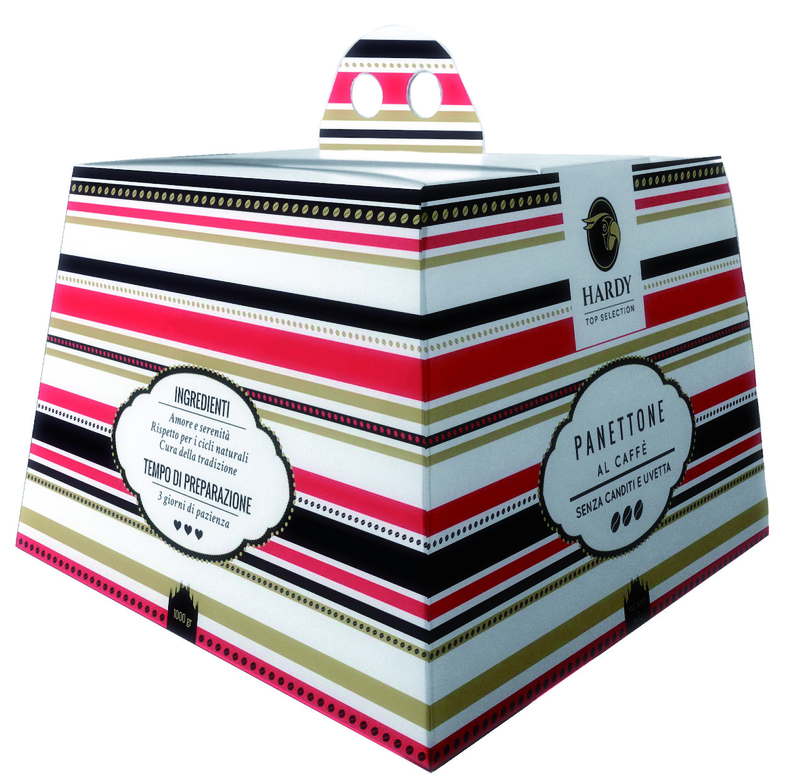 We have put together two traditional products of Milan, coffee and panettone, to make a unique cake with incredible taste: tradition and innovation are combined for the maximum pleasure, with the typical Italian taste. 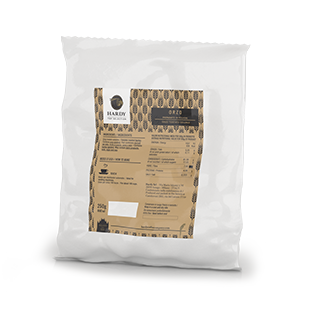 1.000 grams packaging. Milan’s traditional cake made with our exclusive recipe: with natural yeast, candied orange from Sicily and candied diamond citron which give this cake a pleasant zesty natural flavour. Thanks to high quality products and despite the absence of preservatives this cake remains soft and fragrant or a very long time: a real delicacy! 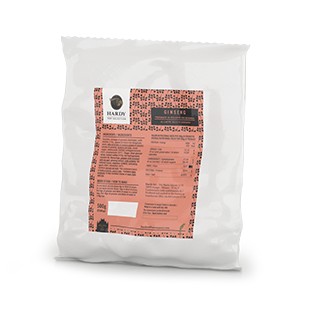 1.000grams packaging. Ingredients / Camomile flowers. The most famous and relaxing infusion comes from this beautiful flower, which has the colour and the warmth of the sun. To be sipped before going to sleep, its sweet flavour and delicate aroma will grant a good night rest for the old and the young. Ingredients / Liquorice root, fennel seeds, camomile flowers, peppermint, gentian root, hibiscus flowers, sweet orange zest, lemon balm, sage, anise seeds, coriander seeds, rosemary and lavender flowers. Ideal after a long day’s work or at the end of a heavy meal. Particularly pleasant after dinner, its benefits will last all evening. Ingredients / Hibiscus, wild rose, apple, blueberry, elder, cornflower, calendula, natural flavours. 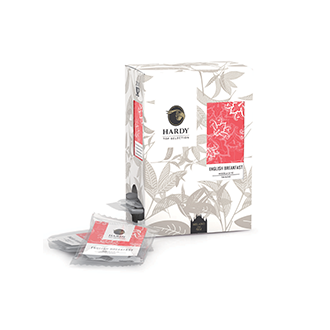 This herbal infusion is in fact a sort of “red fruit salad”, where every berry contributes with its sweetness and taste. This reinvigorating infusion is really tasteful, both cold or hot: it restores body and spirit in the bleak winter or in the summer heat. 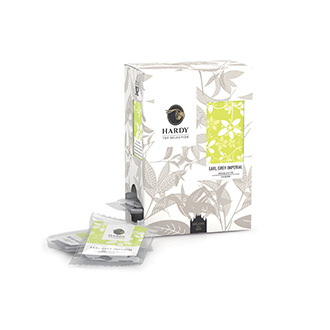 Ingredients / Organic black teas from India and Ceylon Born in England, it is probably the most famous tea blend in the world. 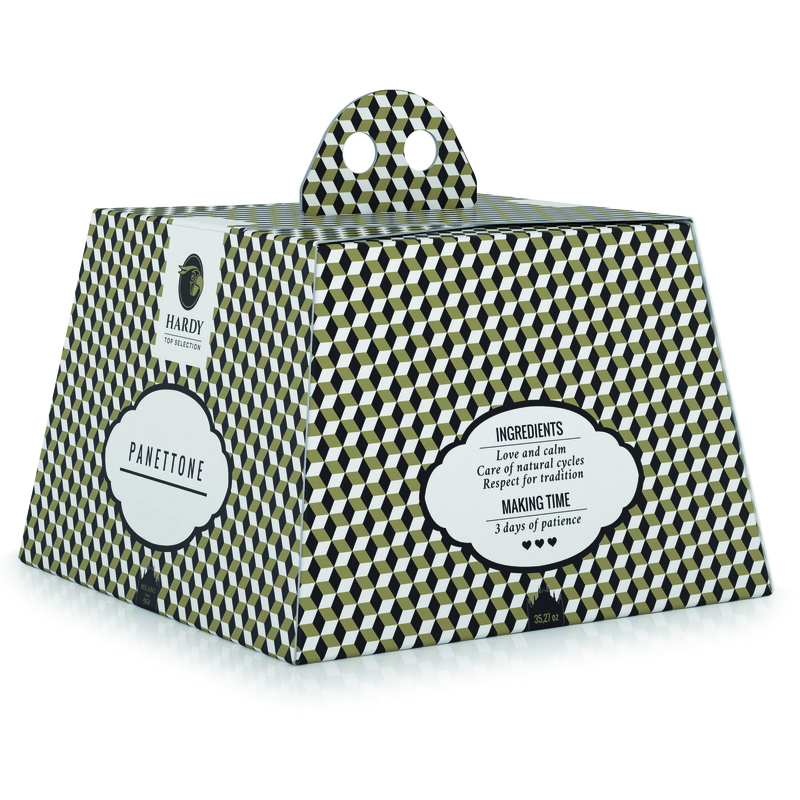 Thanks to its strong and neat taste, it is ideal for an energetic and reinvigorating breakfast. For this blend we have selected organic teas from India and Ceylon, whose leaves have been slightly chopped. Organic. Ingredients / Black Indian organic tea, bergamot natural flavour. Thanks to its full, fruity and aromatic taste, this blend is famous all over the world. This tea is particularly suitable for breakfast, as gives the right energy to start the day in the best way. Our “Imperial” blend is made of organic, high quality, black Darjeeling tea, enriched by the scent of bergamot from Calabria. Organic. Ingredients / Green organic tea. This is one of the most precious Japanese teas. It belongs to the so called “shadow teas”, as it grown in the shadow, and never hit by direct sun light. It is particularly rich in vitamins and minerals. The infusion has a light, delicate taste of liquor, with a pleasant scent of grass, and a very persistent sweet, floral ending. It is particularly recommended for a light meal, a mid-morning or afternoon snack, both sweet or salty. Organic. 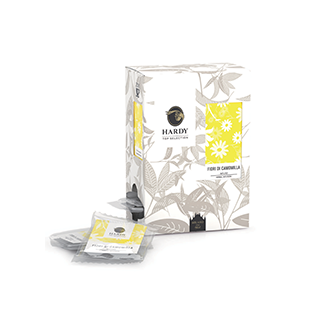 Ingredients / Oolong Chinese tea, orange zest, jasmine flowers, cornflower, natural flavours. 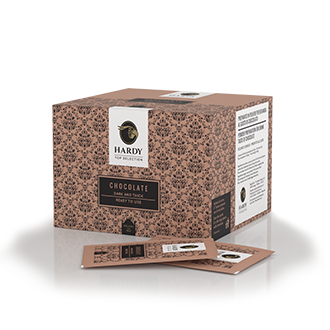 This is a particularly pleasant blend: its full and balanced aroma fills the mouth with a velvety sensation and a long persistence. Thanks to its delicate sweet exotic taste, it is the ideal drink for your relaxing moments, and a perfect match for cookies and biscuits. Also cold. Ingredients / Black tea, red pepper, shredded apple, Ceylon cinnamon, shredded almond, Bourbon vanilla, natural flavours. Christmas: the family gets together around the fireplace, to celebrate the most beautiful season of the year. Is there a better moment to taste this warm and comforting drink? Thanks to its unique taste, enriched by sweet spices, this tea will create an intimate and magic atmosphere. Ingredients / Green Rooibos, shredded apple, barberry, orange zest, sliced coconut, rose petals, cornflower petals, raspberry, natural flavours. In this herbal infusion the typical aroma of summer fruits springs with all its flavours. Soft and sweet, it is ideal as a cold drink, for a natural and refreshing break in a hot day. Without theine, also cold. Organic. Soluble powder for coffee beverage flavored ginseng.